A young guinea-fowl is concerned by his lack of spots, so he sends off for some in the post. When the box arrives, the spots aren t quite what he was expecting. After getting big spots, small spots, stripy spots and even glow-in-the-dark spots, he finds some that suit him perfectly... They just happen to be multi-coloured. 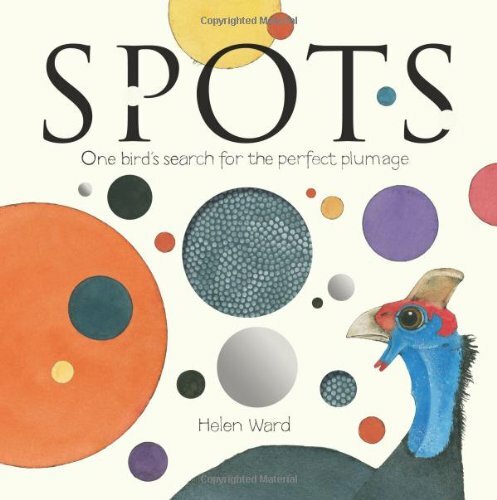 Helen Ward has delivered a touching, quirky story that celebrates individuality.